Cost-effectiveness: We’re interested in bringing you advanced products at a rate that fits within your budget, no matter your unique circumstances. We also offer a first-time-purchase coupon to complement our already-affordable offers. Expert advice: When you reach out to us, our team of knowledgeable and experienced professionals will help you find the right gear and equipment for your goals, application, team size and budget. Not sure if the Ridgeline camo hard hat is for you? Get in touch with us so we can answer your questions, provide additional facts and help you make the proper decision. 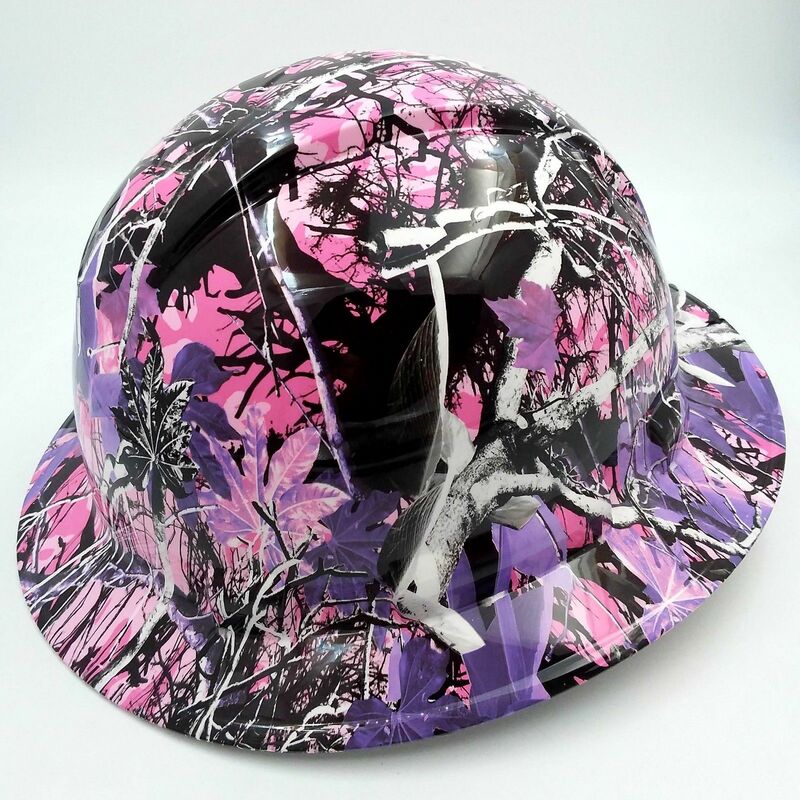 Item customization: Call us at 866-755-9794 to discuss customization of these full-brim real tree camo hard hats and any other products in our extensive inventory. For guaranteed satisfaction with your equipment, you’ve come to the right place. D.E. Gemmill Inc. is your one-stop shop for all safety gear, pavement markings and maintenance products, signs and more. 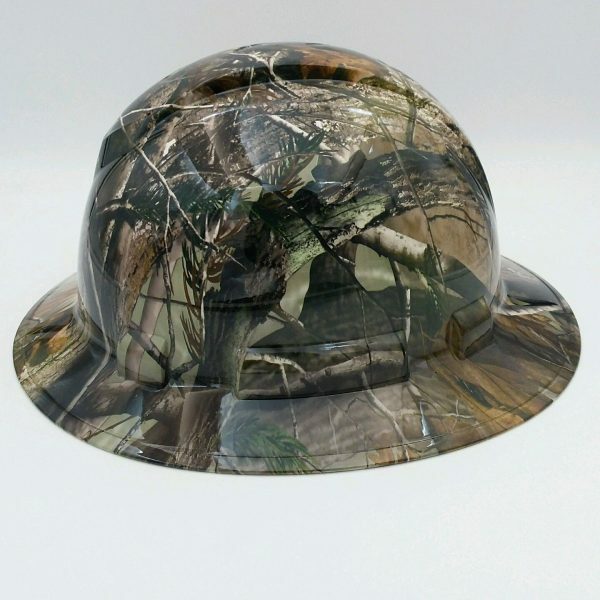 As with the other products in our stock, we strive to bring you the utmost in quality with our Ridgeline camo hard hats. Buy yours now!